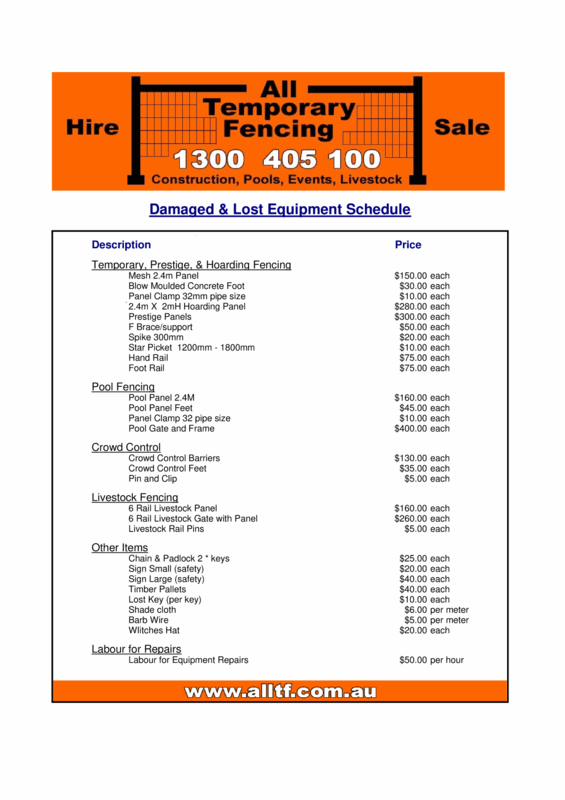 We pride ourselves on quality Event Fencing, realistic prices and customer satisfaction. Environmental Protection Areas; Safety / Hazard Compounds; and Equipment Isolation. 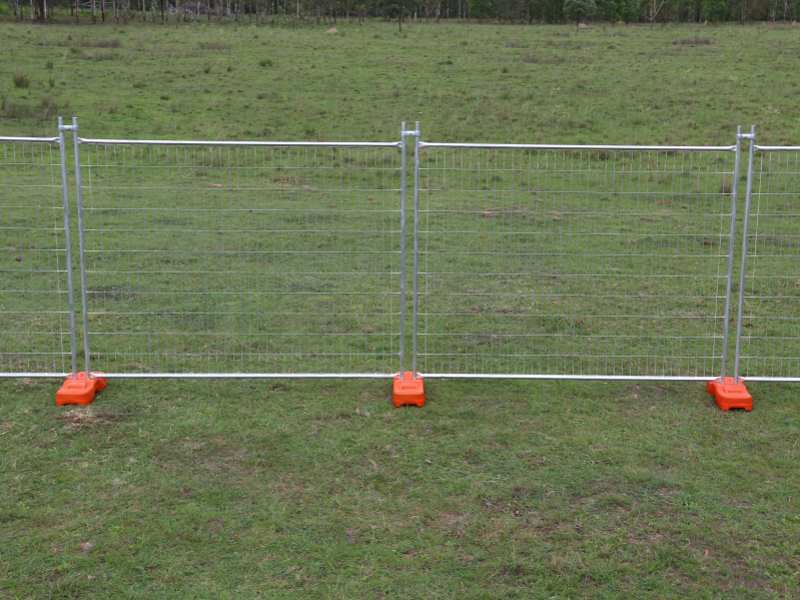 All Temporary Fencings freestanding, crowd control fences are sturdy, look good and are designed for long life and regular use. 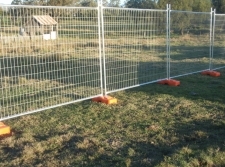 They are Hot Dipped Galvanized after welding to the Australian Standard of 42 Microns. The stylish design make them perfect for use with large crowds, and their flat removable feet reduces the tripping hazard and make transport easy. 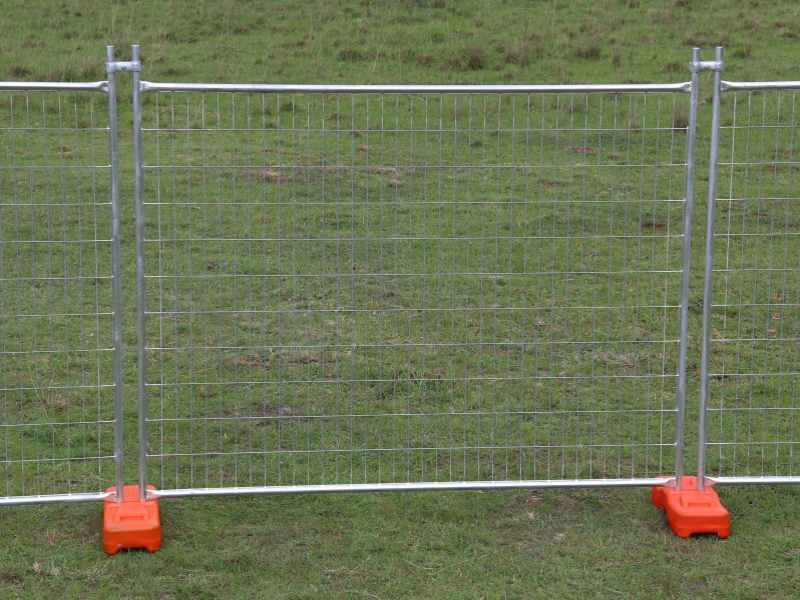 They provide a quick and efficient barrier perfect for all situations where you need to divert or keep the public away from a designated area.